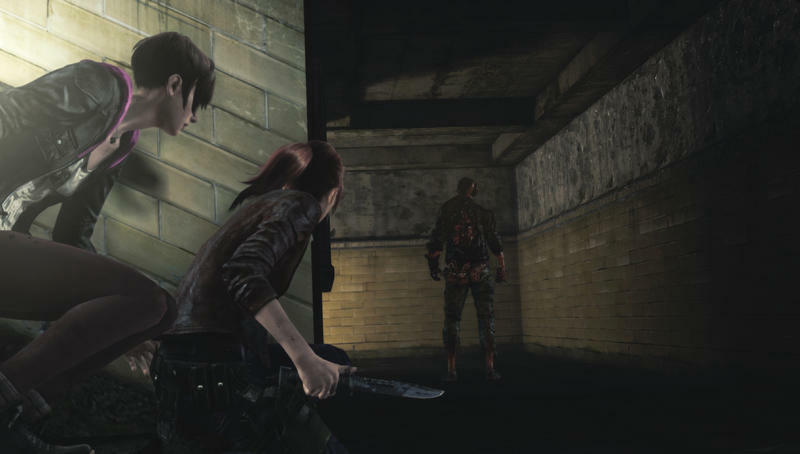 It seems like whenever we stumble across Claire Redfield in the Resident Evil franchise, she is always defined by her youth and the fact that she is the younger sister of franchise hero Chris Redfield. 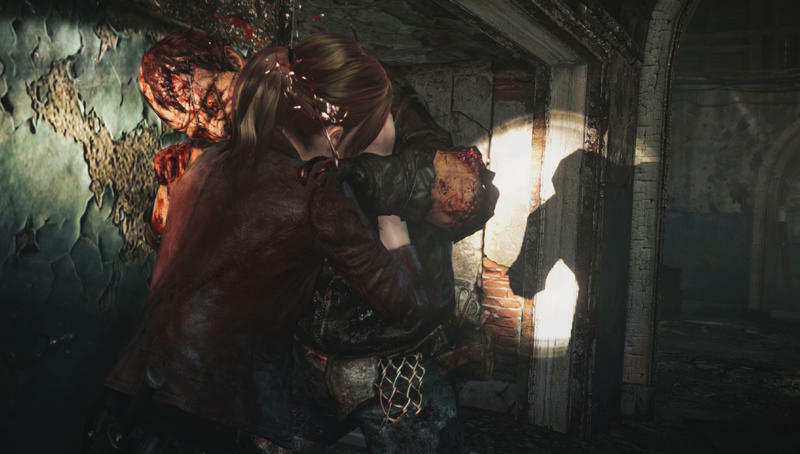 Resident Evil Revelations 2, though, puts her in big shoes as the authoritative figure in the game’s core duo. 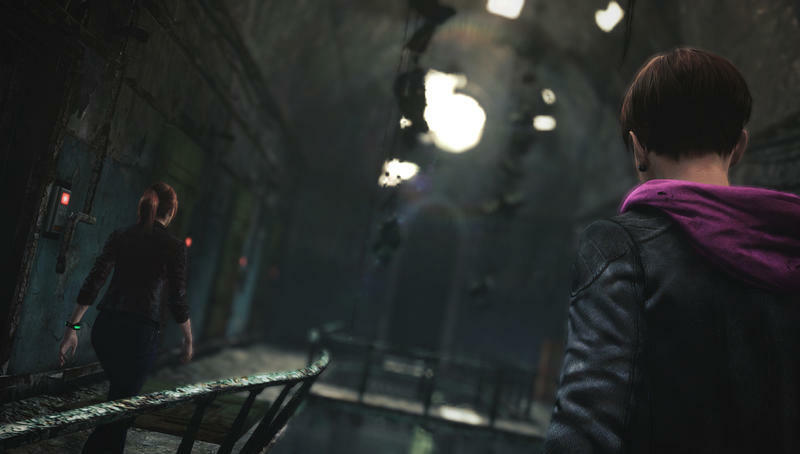 New screenshots and gameplay footage show off the two very different roles Resident Evil Revelations 2‘s leading ladies will undertake. 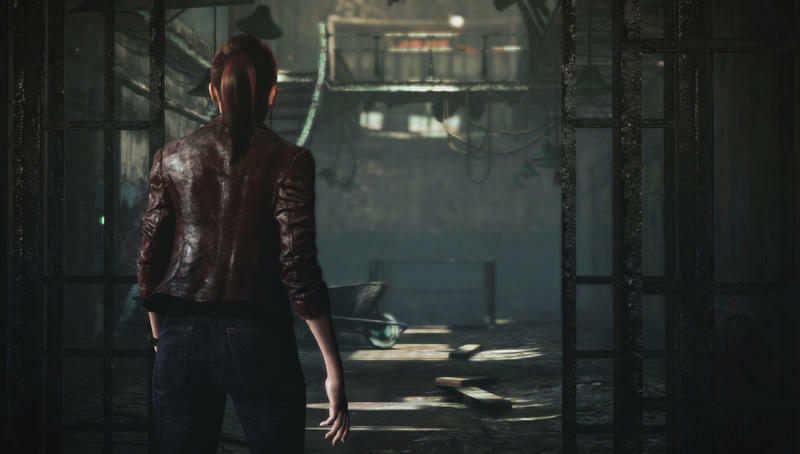 Claire, looking much more mature than in games past, now has the experience of a few outbreaks under her belt, and she is good and ready to blast a few zombies in the face with her firearms. 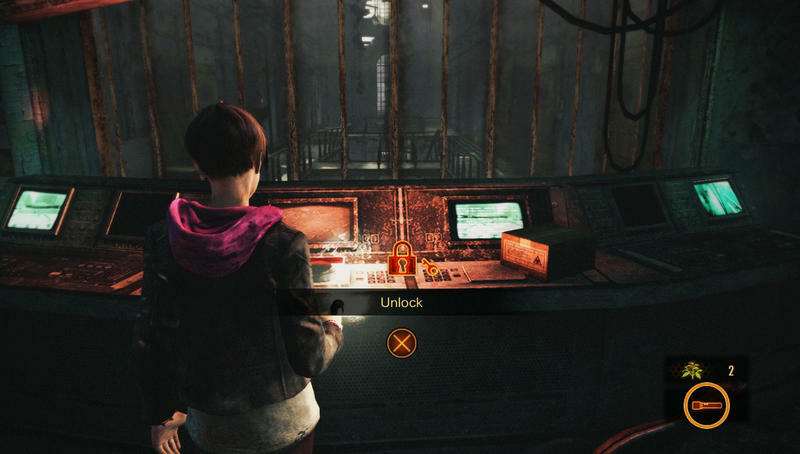 The other half of the equation is Moira Burton, daughter of the popular S.T.A.R.S. quartermaster Barry Burton from the first game. 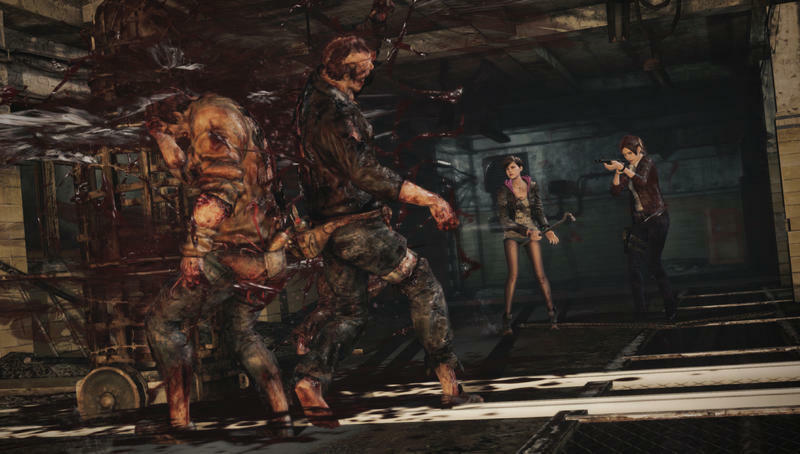 Seeing as this is her debut in the zombie infested universe of Resident Evil, she is not yet ready to use guns or any weapons that matter in battle. 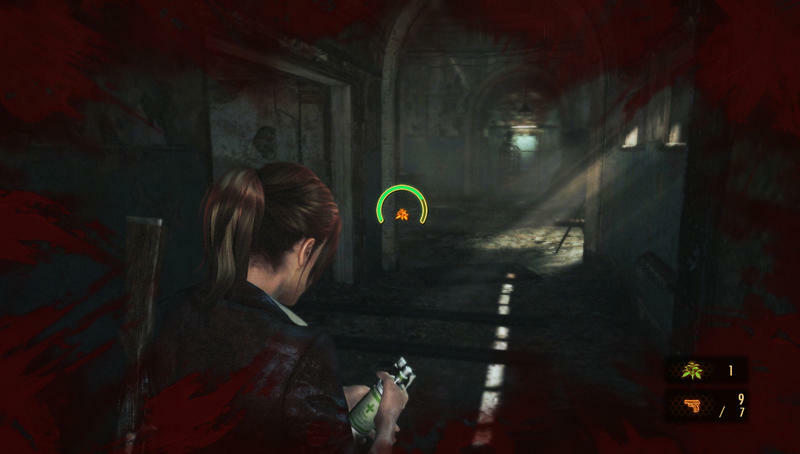 Hints from the storyline also point to a traumatic event in her past involving guns. 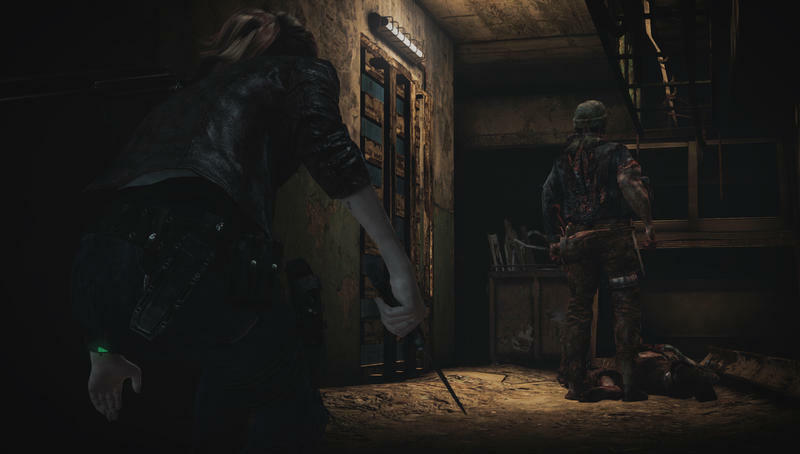 She’s instead armed with a crowbar and a flashlight, and her job is highlighting points of interest for Claire to look at, prying open doors, and still being able to defend herself with melee attacks should the need arise. 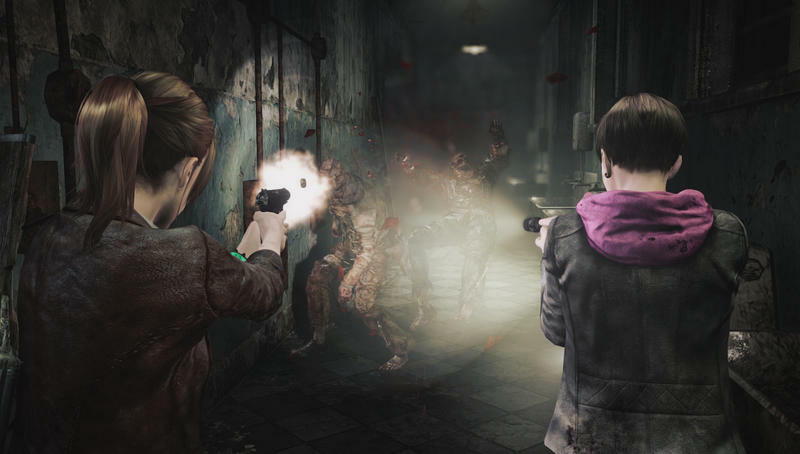 Resident Evil Revelations 2 will force you to utilize both characters in a fix, defending, providing distractions, and opening pathways for one another. 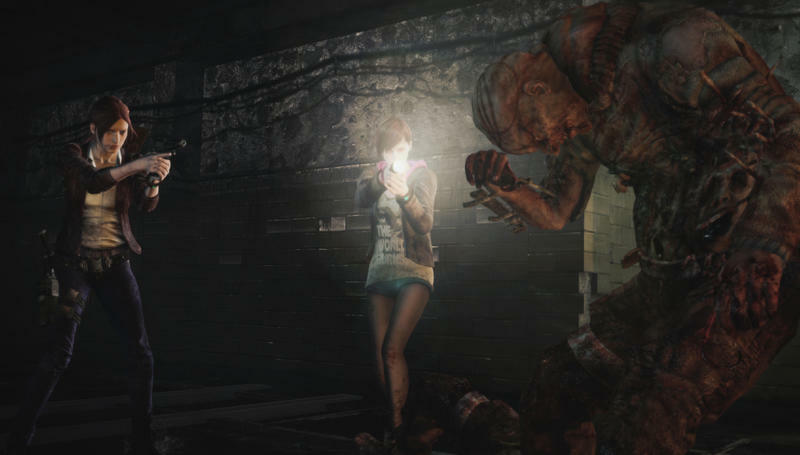 At its heart, it’s a co-op game in which the alpha member of your friendship will force the other to be the “flashlight hauler.” As a single-player game, it lets you switch between the two on the fly. 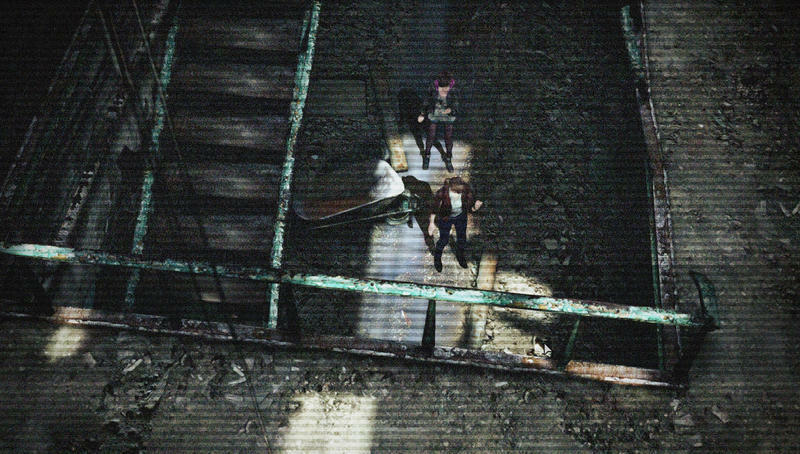 The game has a lot to live up to. 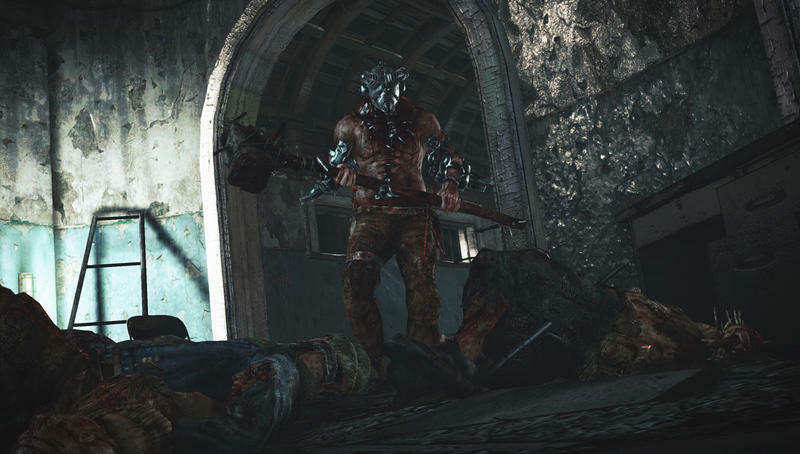 Its prequel Resident Evil Revelations HD is the best game from the franchise in recent memory, and series creator Shinji Mikami also had a nice return to the video game world with The Evil Within, taking the formula he established in the series to new heights. We’ll see how it holds up against the standards early in 2015, with rumors pointing towards Feb. 17. 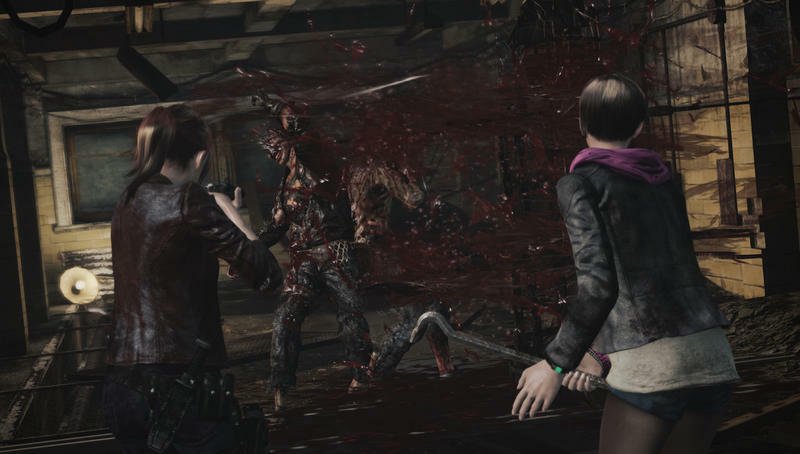 Resident Evil Revelations 2 is taking the episodic route with four chapters being released over the course of a month for the PlayStation 3, PlayStation 4, Xbox 360, Xbox One and PC.